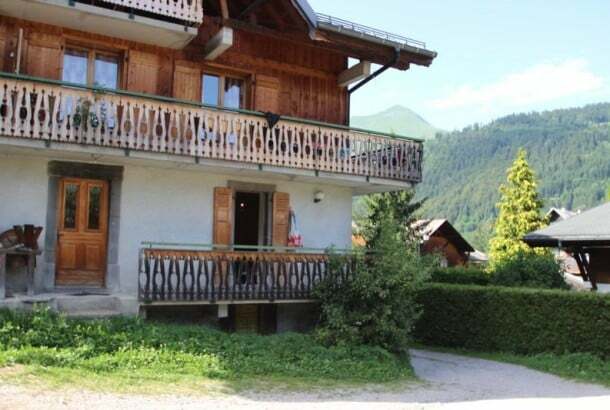 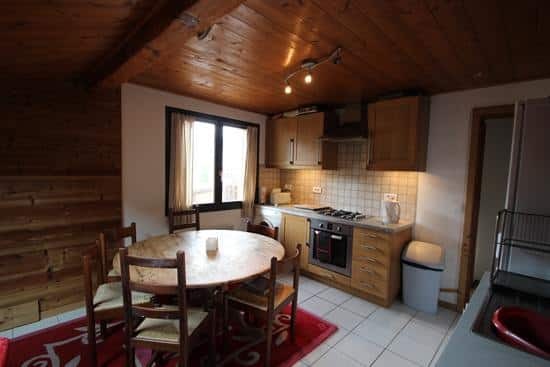 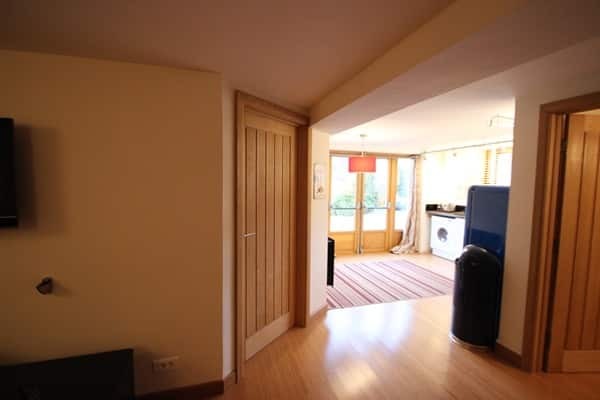 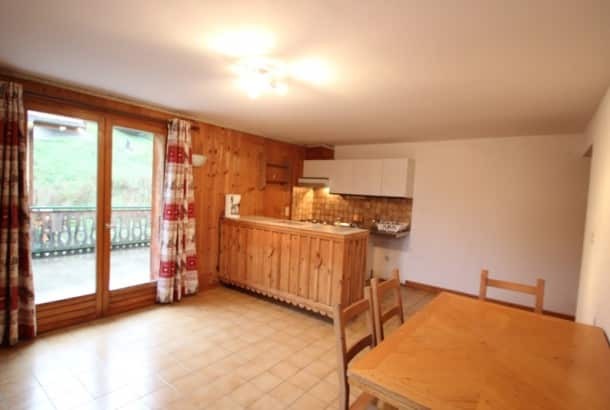 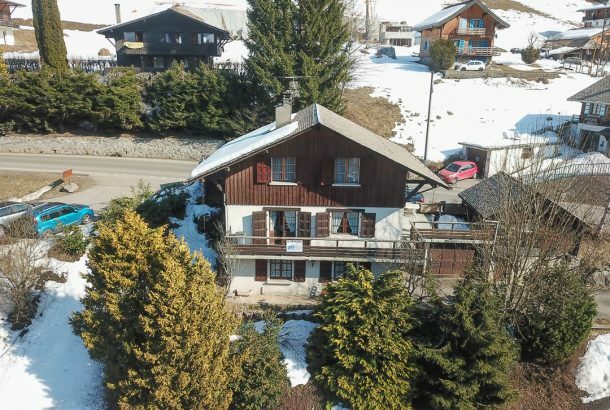 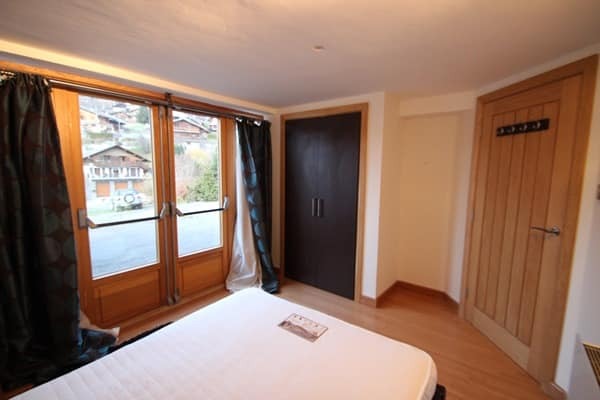 This lovely and recently renovated fully furnished 2 bedroom ground floor apartment is situated in the center of Morzine, within a short walk of all local amenities. 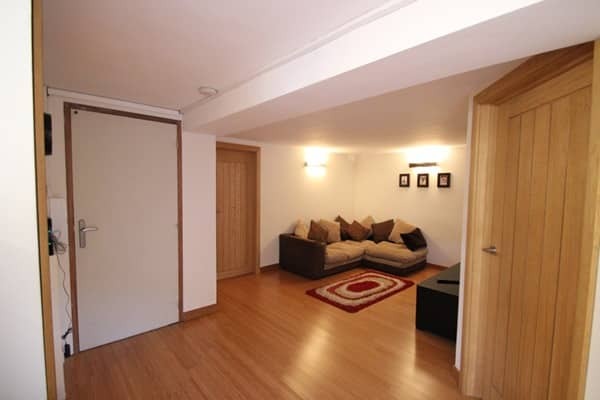 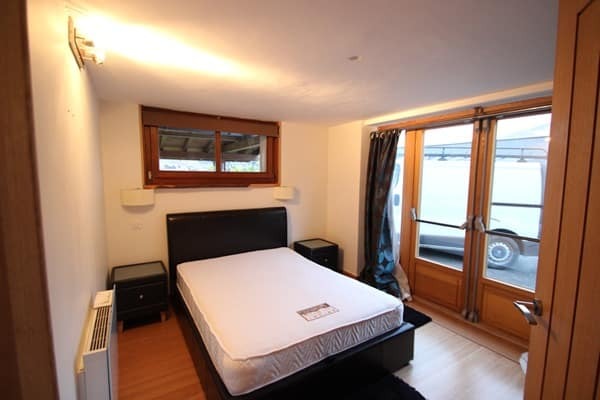 The property has 2 large bedrooms (1 double and 1 double/twin). 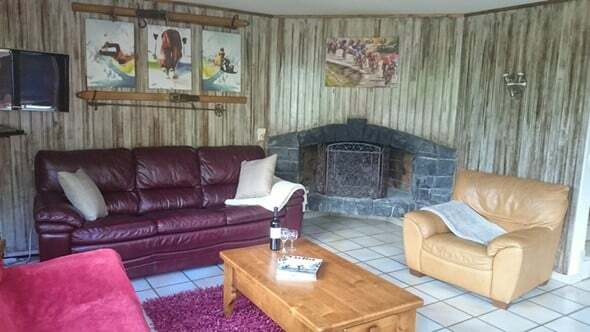 There is good sized lounge with flat screen TV. 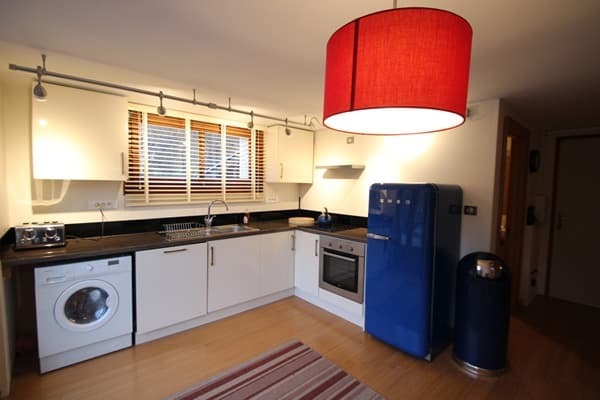 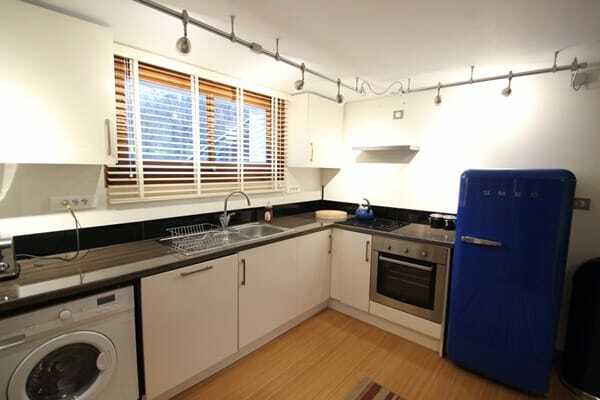 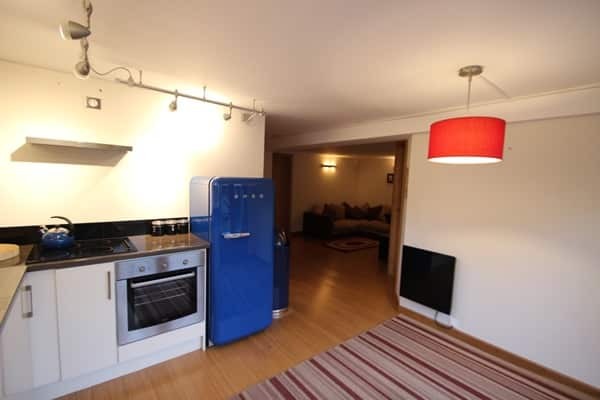 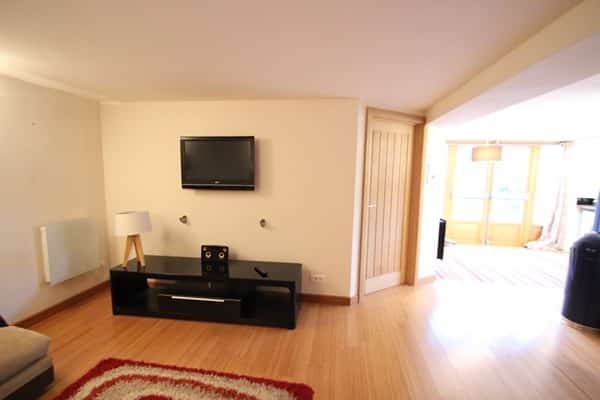 Nice open plan fully equipped kitchen (table and chairs will be added) with new appliances and washing machine. 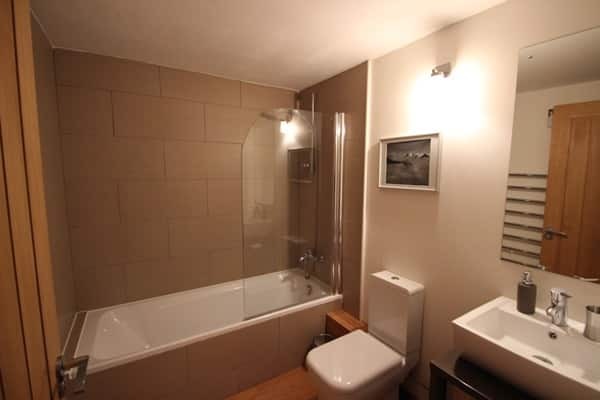 There is a bathroom with shower, basin and toilet. 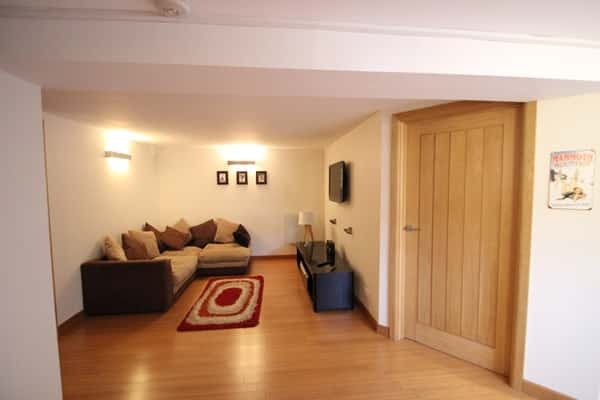 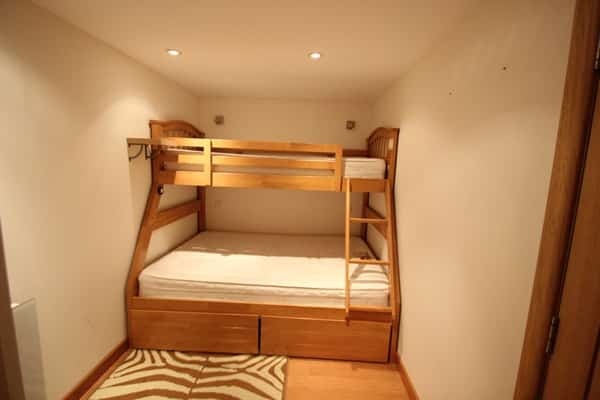 Off street parking for 1 car is available and there is also a shared cave for ski and board storage. 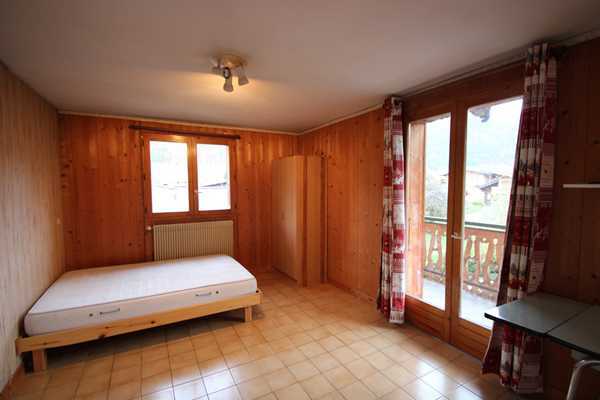 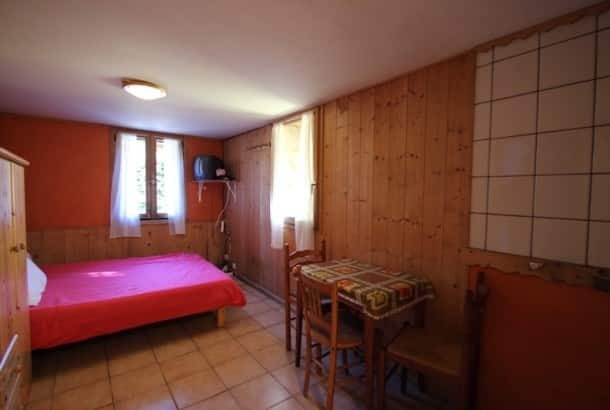 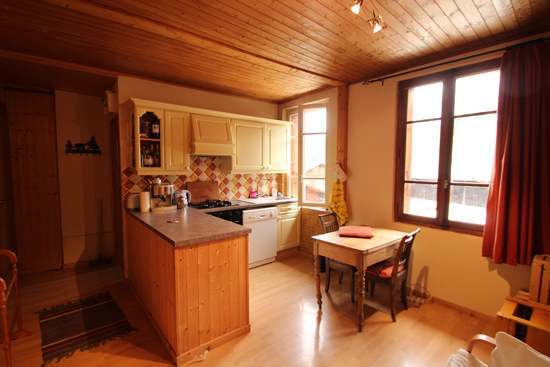 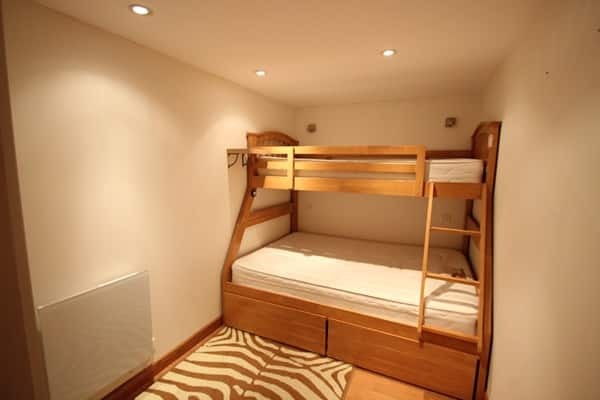 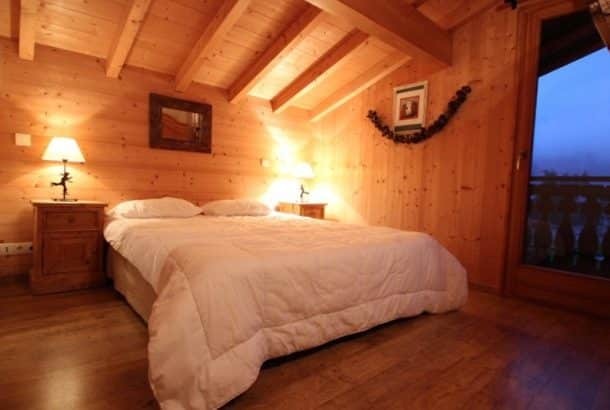 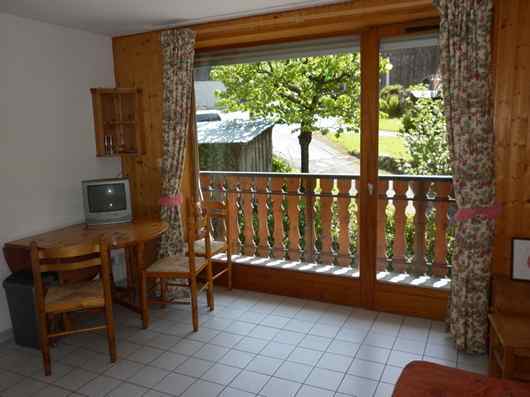 Located in the centre of Morzine within a stones throw of all the local amenties.